 We ask all of our clients to pay for their private tuition with Riviera Tuition Torquay by BACS transfer. Alternatively you can pay by posting us a cheque prior to the session. We pride ourselves on being upfront and completely transparent about our fee structure. We offer extremely competitively priced tuition that can be tailored and scheduled to suit your needs and your budget.  Click here for our full range of services and prices for Tuition in Torquay. We require full payment for tuition at the beginning of each month. Payments will be accepted on a weekly basis, only with prior agreement from management. Lessons cannot go ahead until pre-payment has been made and we reserve the right to cancel all lessons until payment for lessons has been received. Booked lessons must be cancelled 24 hours in advance. Failure to provide 24 hour notice will result in the full lesson fee being charged. This is subject to management discretion. Failure to attend a booked lesson without any prior notification will be classed as a “no show” and will result in the full fee for the booked session being charged. This is not subject to management discretion. Pre-paid lessons for a named child cannot be transferred or redeemed by another child. When lessons are cancelled by us, we will always try to re-arrange that lesson within the same week. If the lesson cannot be re-arranged then no lesson fee will be charged. Any 11+ mock exams or bootcamp sessions booked and paid at the start of the month will become non-refundable as spaces are limited in these sessions and special provision is made to run these sessions.